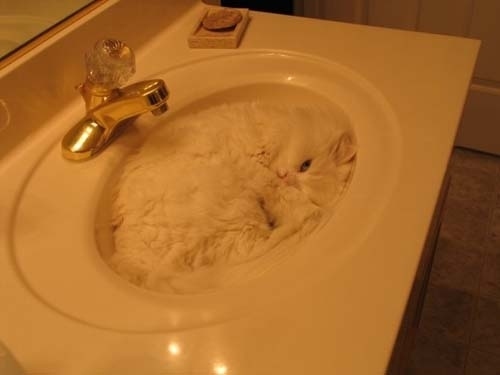 Cats That Are Masters Of Camouflage. Can you see where they are? Check out these pictures of adorable cats that are perfect at camouflaging themselves. Click any of the images below to open the gallery and see if you can tell where the cats are hiding.